Here is a link to her cookware. 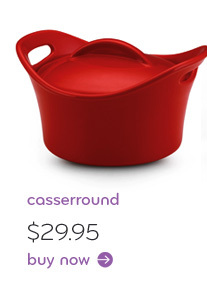 I love the design of this round casserole. 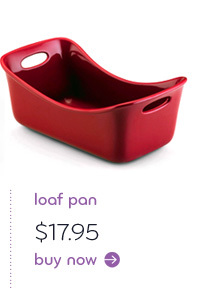 And the loaf pan! Isn't it awesome. 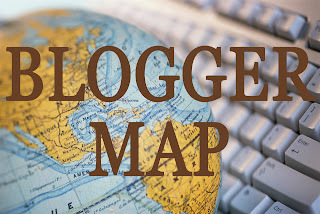 Want To Be Super Organized?